Here’s a free collection of resources about Bone Cancer. 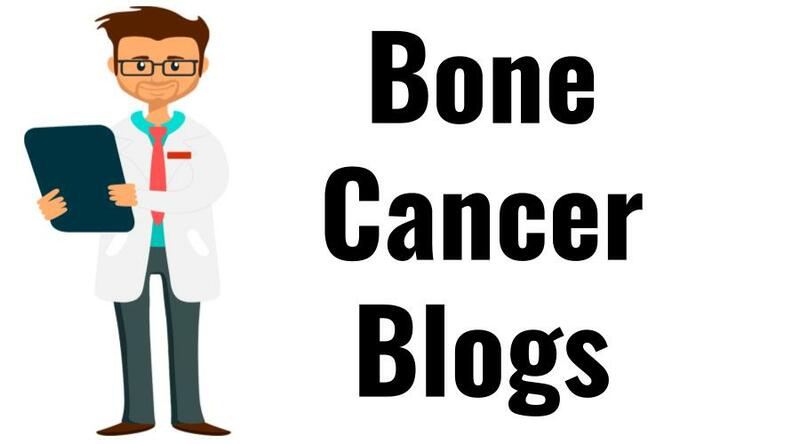 Blogs, support groups, first-hand experiences and advice from people who have Bone Cancer, etc. 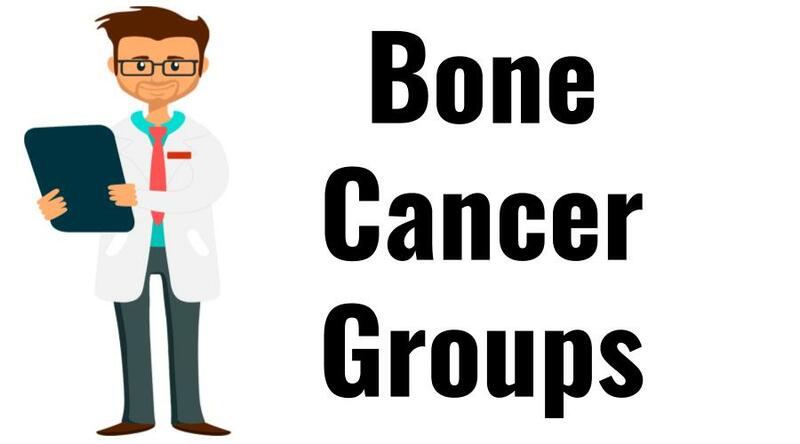 *Browse local in-person Bone Cancer support groups of the Sarcoma Alliance. 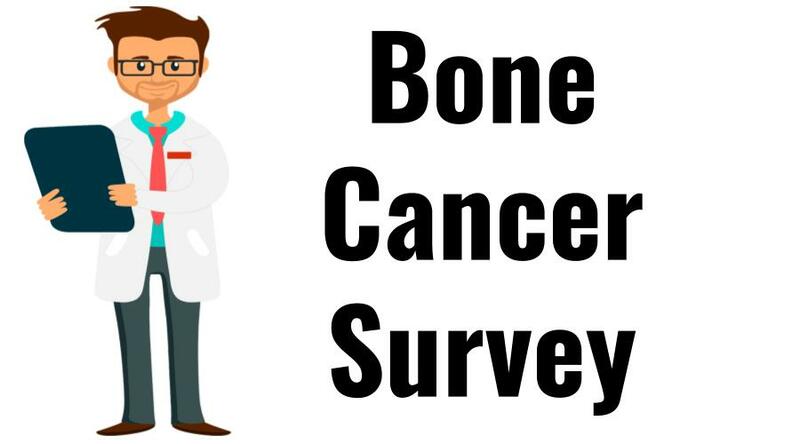 We are surveying people about their experiences with Bone Cancer. Here will be a collection of their responses. I had a complete Hemicolectomy. Used crutches for mobility and had restricted mobility. Constant awareness of recurrence/metastases.